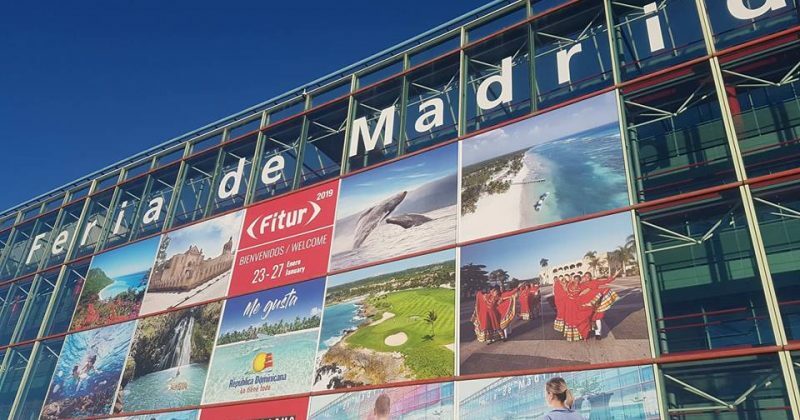 Fitur, the International Tourism Trade fair, will be held on 23-27 January 2019. This leading tourism event offers opportunities to network with the biggest players in the travel industry and to discover new trends, technologies and trade information in the market. Meet our Global Partner Solutions representative and learn about the VELTRA B2B partnership programs. Contact us to request a meeting. Next Entry What is affiliate marketing?